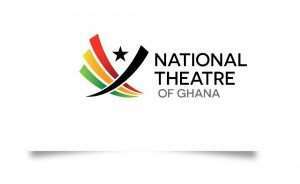 The National Theatre has launched a 5-year strategic plan and a new logo. The launch of the strategic plan and logo is a sign of the rebirth and a new direction that it is embarking on to reposition the theatre in the hearts and minds of all Ghanaians. 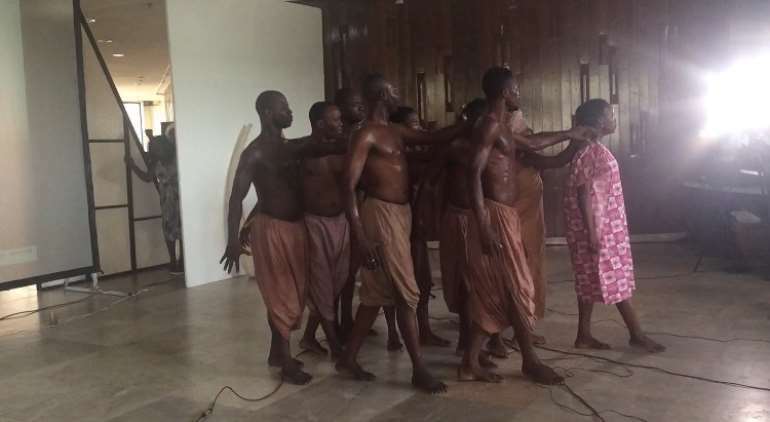 Since its establishment about 25 years ago, Ghana’s National Theatre, which has hosted a lot of events, has not seen any substantial changes. As part of the 5-year strategic plan, the theatre is expected to go through some renovations hopefully within the next 14 or 16 months, to change the face the building which was constructed by the Chinese government. 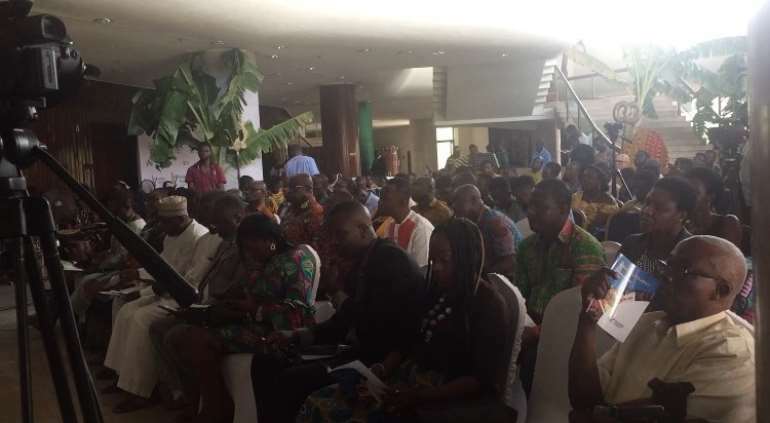 Giving an outline of the renovation plan that is contained in the strategy, the Board Chairman of the National Theatre, Nana Fredua- Agyeman Ofori-Atta says the renovation of the building is their topmost priority. Also present at the event was the Deputy Minister for Tourism, Arts and Culture, Dr. Ziblim Barri Iddi, who encouraged Ghanaians to participate in our cultural activities. He revealed that the year of return is an opportunity for the country to showcase its culture to the world. “The year of return is a big opportunity for us to showcase our culture, showcase our festival and to make people want to return back to the country even as they leave”. 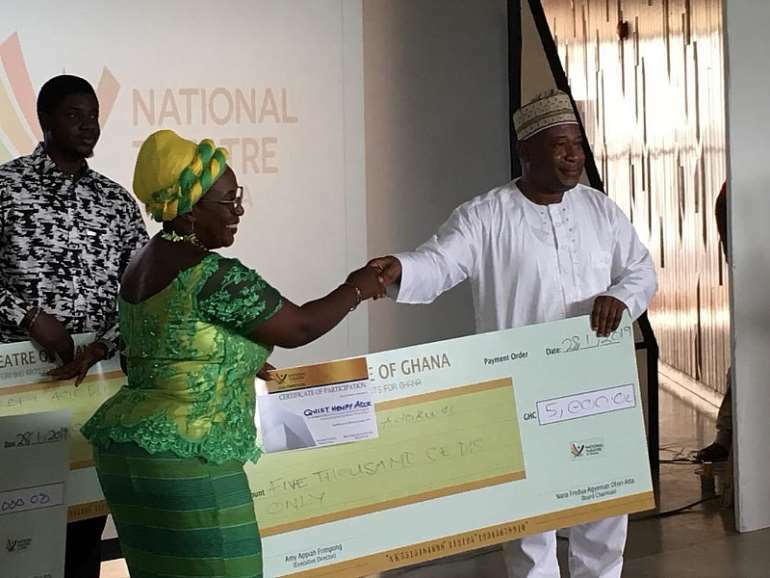 According to the Chairperson of the fundraising committee, Ruby Buah, says the theatre needs help and sponsorship to reach their target of 50 million cedis which will be used to cater for the about 113 programs it intends to organise this year. 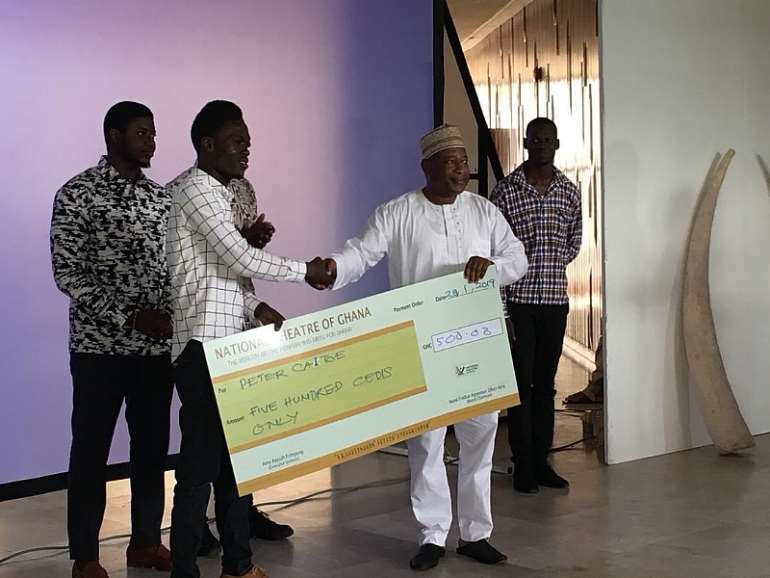 The winner of the New Logo competition Quist Henry Adokwei, was also awarded. The completion offered creative designers between the ages of 18-35 years the opportunity to create an official logo for the Theatre.